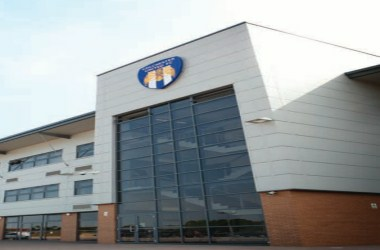 The Weston Homes Community Stadium is ideally located in Colchester, England. 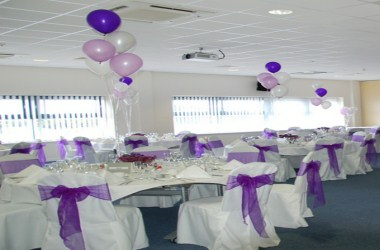 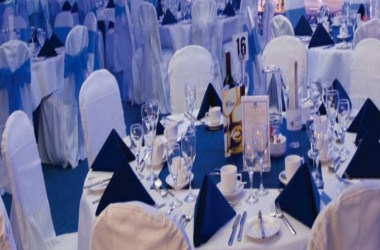 The Weston Homes Community Stadium opened in the 2008 and has quickly become the leading Conference & Banqueting venue in the region. 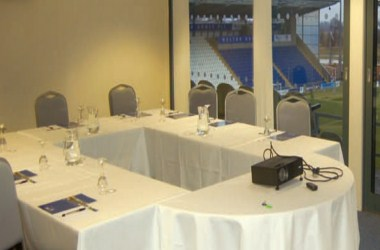 The stadium is an ideal venue for staff training days, seminars and breakfast meetings. 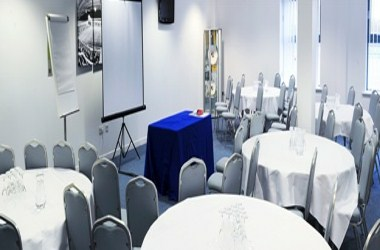 The Weston Homes Community Stadium can play host to a wide range of conferences, exhibitions, seminars, training events, staff meetings, school examinations and much more.